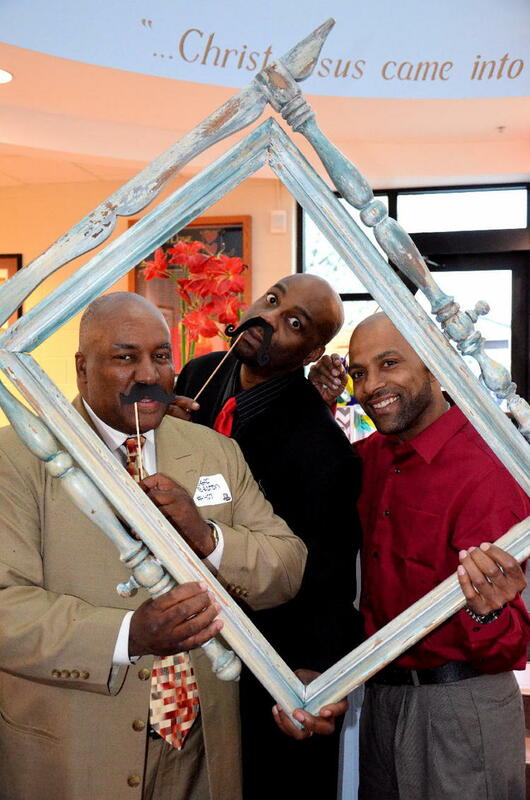 A few weeks ago, I had the honor and privilege to partner with Heart Love Place in Milwaukee as their photographer and artist for their annual Red Tie Auction. Every time I visit, I am slayed by what God is doing there. The leadership He has brought to this ministry is amazing. It truly overwhelms me to think of where this mission all started...A man several years ago now had a dream. Featured on SHE DOES JUSTICE!